Kanye West Claims He Won't Release Another CD, Sort Of, But How Would That Work? Does Kanye West have some sort of quota to fill, where he has to confuse us a certain amount of times in a week, or else he doesn't get paid? Because what with Kanye's announcement that he won't release another CD, I really can't think of another explanation. First of all, let me clarify, because I had a moment of weird panic with this too. Kanye isn't saying that he won't put out more music, just that it wouldn't be in a physical compact disc form. Instead, he'd rely entirely on streaming, like the futuristic artiste that he's always told us he is at heart. Other artists need CDs. Kanye just needs the waves that go into your ears, man. He is a god, after all. But let's talk about this, seriously. Is it even possible? Short answer? Yes. With the amount of streaming platforms available in 2016, it's perfectly feasible that you could release an album, whether on Spotify or Apple Music or Tidal or on your own personal website, and reach as wide an audience as you would if it were in CD form. It would certainly rely pretty heavily on you being a big name already, but, me personally, I can't remember the last time I bought a CD, so it would affect me not at all. However. The real question isn't really "can he do it?" It's "would it be profitable?" And that's where things get a little more dicey. 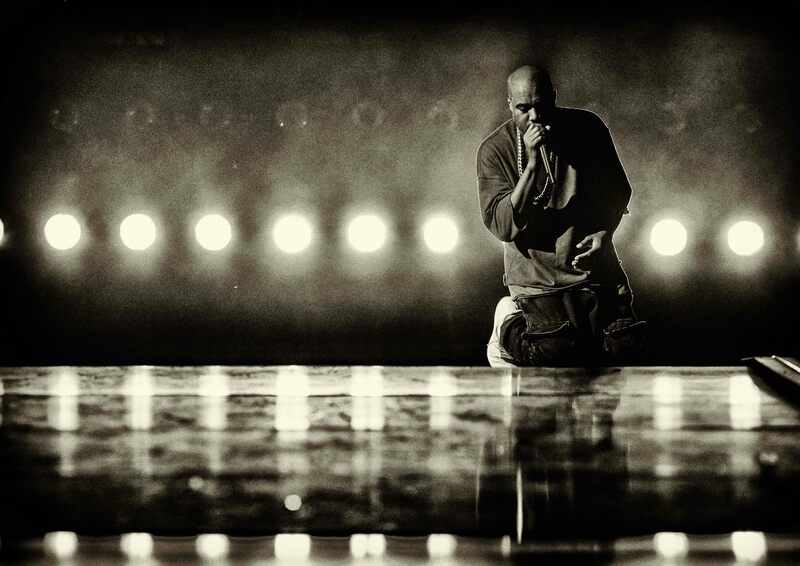 Unless Kanye is planning to release his music directly, the platform he chose would function as a middleman, making a portion of the profits, whereas CD-buying is a direct connection between the artist and the consumer. It's not a problem for most big-name artists, or, if it is, they find a way to work around it, like Taylor Swift and Adele, who have both held their music off of Spotify to encourage purchases. But, as you'll recall, Kanye isn't like most big-name artists, as he's publicly claimed to be $53 million in debt. If that's true — and I'm still not entirely convinced that it is — then converting to a streaming-only plan doesn't seem like the wisest choice for Kanye, as it would put one more hurdle between his music and his profit. So, at the end of the day, I don't think this would be the wisest course of action for someone like Kanye. But I also don't think that it will make it past the vague-tweeting-of-an-idea phase, so we probably don't need to pay it too much mind.